← Halloween Treat Bag – Boo 2 You! Looking for a last minute Halloween treat bag idea? 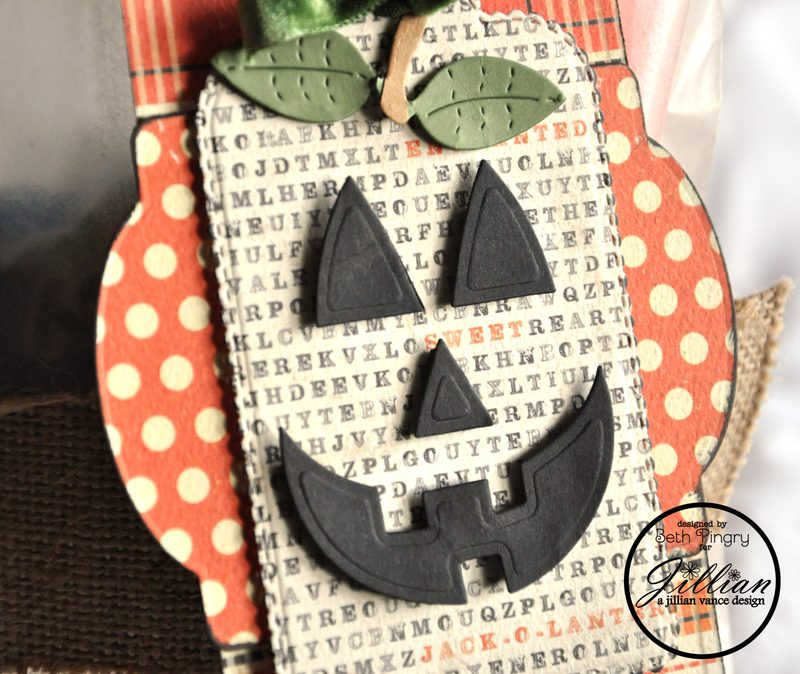 Just layer some die cuts onto a bag! I made this for A Jillian Vance Design today. I used a glassine bag, but this would work on just about anything. Just remember to vary the pattern on the die cuts. I also used 3D Foam Squares between the layers for more dimension and depth. Be sure to emboss the die cuts too, that adds a finished touch! 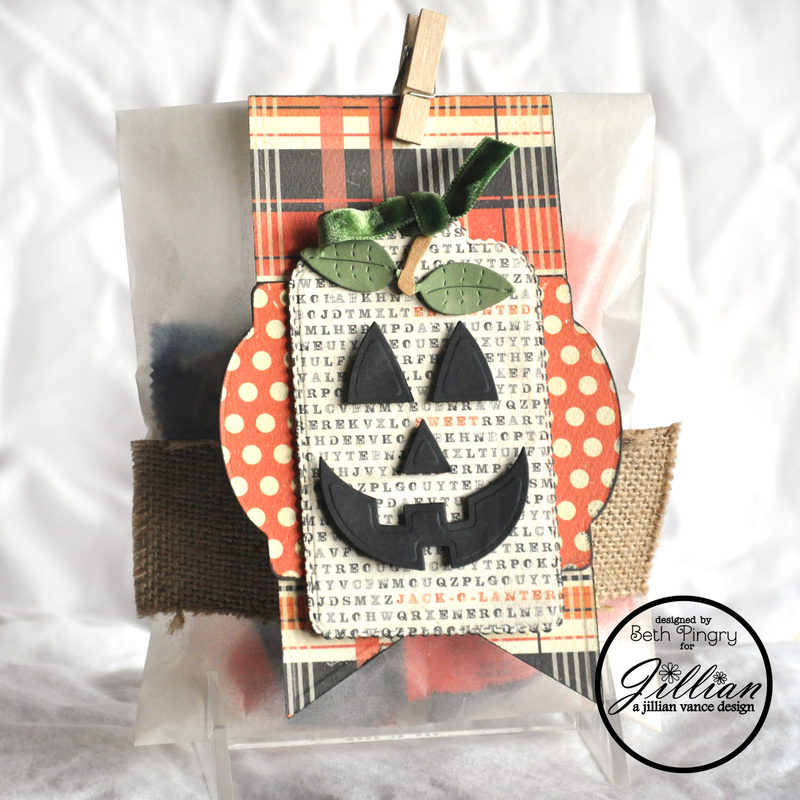 This entry was posted in A Jillian Vance Design, Card, Halloween, SCRAPBOOK ADHESIVES BY 3L and tagged a jillian vance design, Authentique Papers, DCWV, Halloween, Treat Bag. Bookmark the permalink.